Stefano Testa is an Italian architect. He taught Architecture at the Polytechnic of Milan and at the New Academy of Fine Arts. 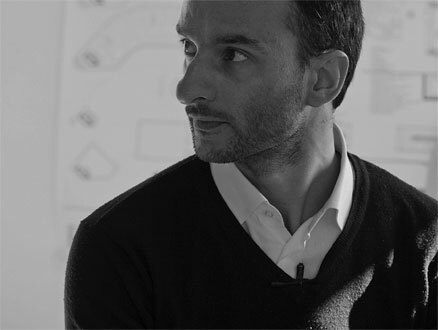 Together with his partner and architect Luca Gentilcore founded LEAPfactory, a company that proposes a new way of building. I want to start by specifying that LEAPFactory is specialized in producing artifacts. 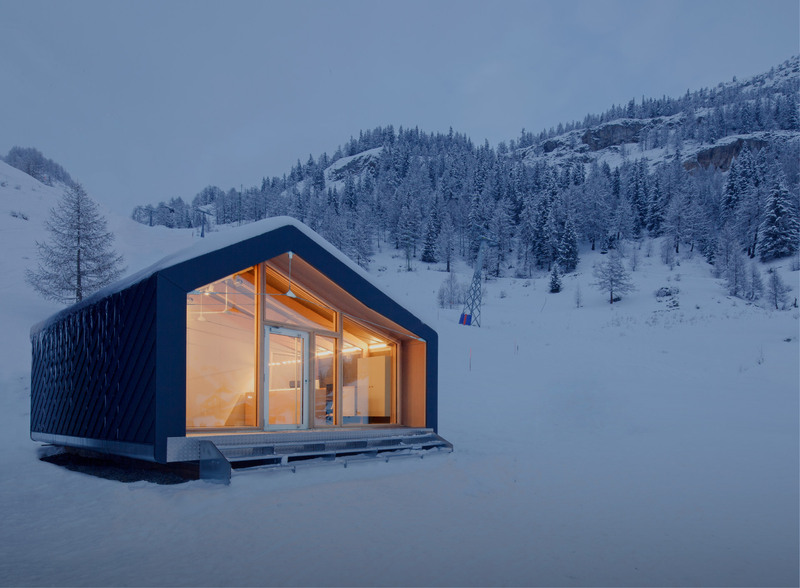 Leap was born in the world of project, design and architecture; it all began when a group of people had the opportunity to build the Bivacco Gervasutti on the Mont Blanc. Facing this challenge was our training. From this experience LEAPFactory Srl was born, a company specialized in sustainable tourism construction in natural environments. 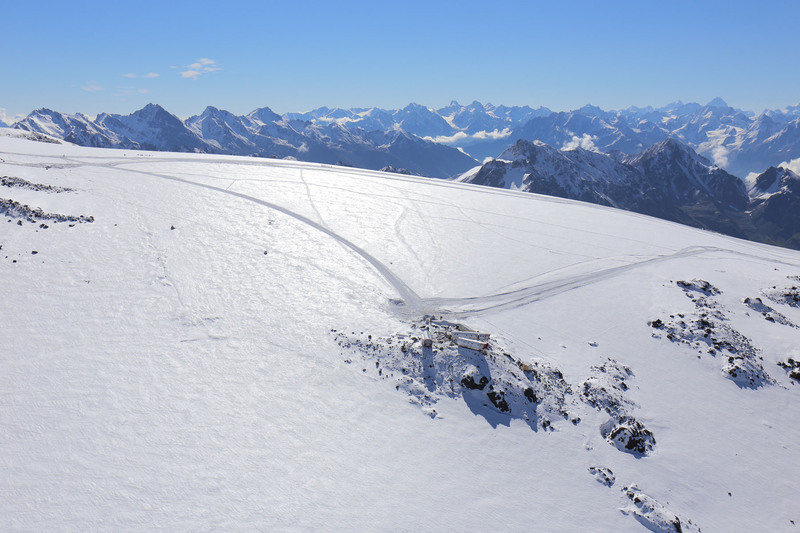 A few months after the construction of the Bivacco Gervasutti we received the assignment to build a similar intervention, but of a much larger size: LEAPrus 3912, an eco-hotel located on Mount Elbrus, in the Caucasus at 3912 m above sea level. 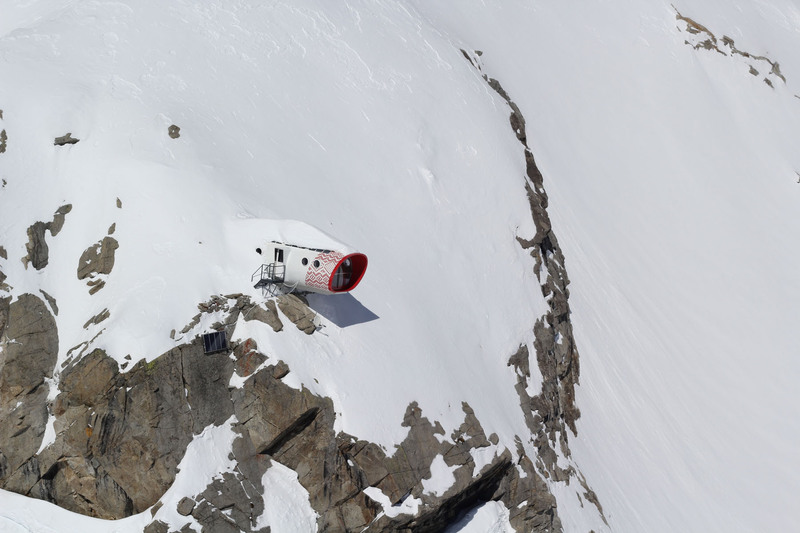 This alpine station has 40 beds and a restaurant with a kitchen; unlike Gervasutti, which is completely unattended, here there are people who take care of the management. The installation system is very complex, completely off-grid and with temperatures that in winter go up to -40 degrees. To manage the plants there are three PLCs that constantly analyze environmental data, functional needs and available energy sources. I imagine that the next step was Leaphome. Exact. After the construction of several buildings at high altitudes we realized that we could apply the same philosophy to build housing suitable for the most common uses and places. What is innovative building demand today? Energy independence, do not produce waste, meet the comfort and quality of living required today. How much time do you think the market will need to accept this new way of building? In the past there have been several designers or entrepreneurs who have attempted a similar approach to the industrialization of the construction process; but they failed to get good results. Today, however, something has changed: buildings are required by both the market and the law to achieve high performances. Performances concerning structural strength, thermal and acoustic insulation, technological systems. Traditional building has great difficulty meeting all these requirements while maintaining acceptable costs. Requirements that weight on the economy and the environment. Traditional construction systems use high quality materials but the installers adapt and assemble all the parts on site. This limits the possibility of achieving a homogeneous quality level and each new construction is as if it was a prototype rather than an object created after consolidated and tested experiences. In the world of LEAPfactory, is the architect who designs a house still necessary? My biggest ambition is to be able to convince our fellow designers that what LEAPfactory proposes are the new bricks for the future. Obviously every technology places constraints and our too. The designer must understand the specific technology well and make the most of its limits and degrees of freedom. Leap Home is a new construction method and aims to offer an alternative to designers who look to the future with particular attention to respect for the environment. LEAPfactory proposes an innovative process, so building a home can become as simple and effective as buying a car.